Ask around and you’ll find that most children—and parents—are frustrated by the way math is being taught in today’s public schools. 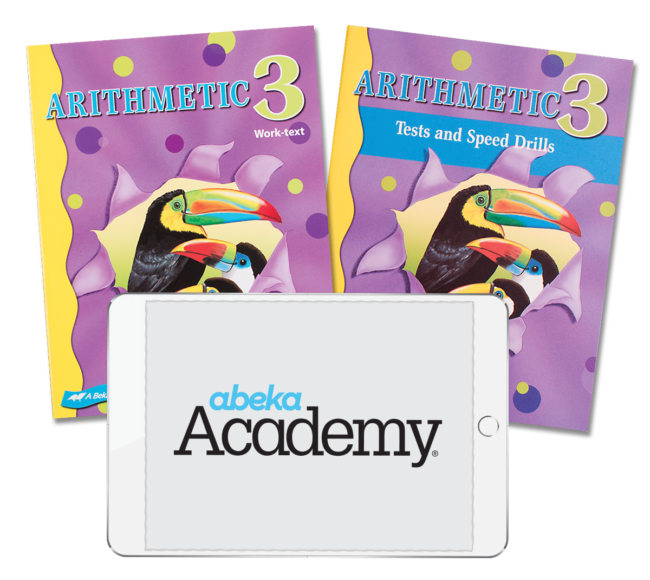 But with Abeka’s homeschool arithmetic and math program, children learn in a way that gives them what they need to build confidence and succeed at mathematics. From step-by-step lesson plans to well designed practice sheets to delightful teaching aids, you and your child will thrive at math. The way arithmetic and math is taught at Abeka recognizes that the world is filled with order; the world of numbers and mathematics is part of that order. Rather than letting speculative educational theories dictate the program, Abeka employs tried and true methods. We give students building blocks for success, helping them absorb and internalize the math facts that they’ll need to advance their studies. As a result, they grow intellectually, learning to apply their understanding in increasingly complex ways year after year. The most convenient way to ensure you have all the materials you need to teach arithmetic this school year is a full-grade arithmetic subject kit. 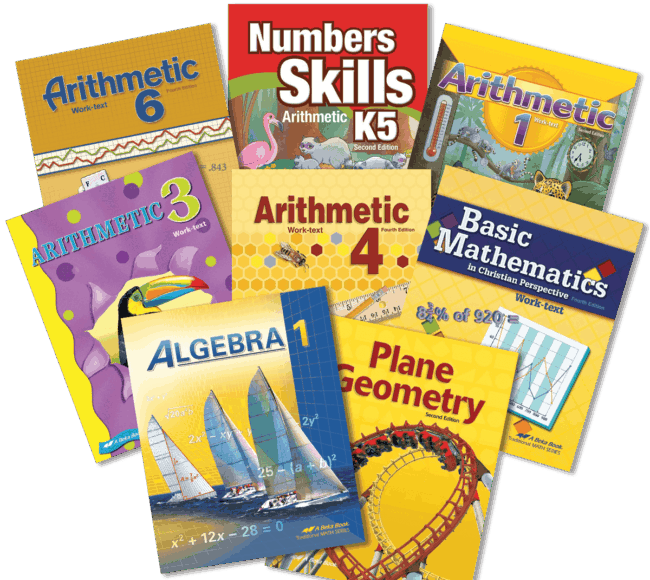 These subject kits, available for both children and their parents in 1st through 6th grade, contain teaching resources such as curriculum lesson plans, textbooks, quiz and test books, answer keys, teaching aids, and more. Many parents want to create a hands-on homeschool experience for their children where they’re the teacher. Others want to be the main instructor for some subjects but are happy to let someone else teach the rest. That’s why Abeka offers subject combination videos. These pre-recorded videos feature veteran Christian school teachers engaging with a classroom full of students. Parents need only to provide follow-up to the lessons. 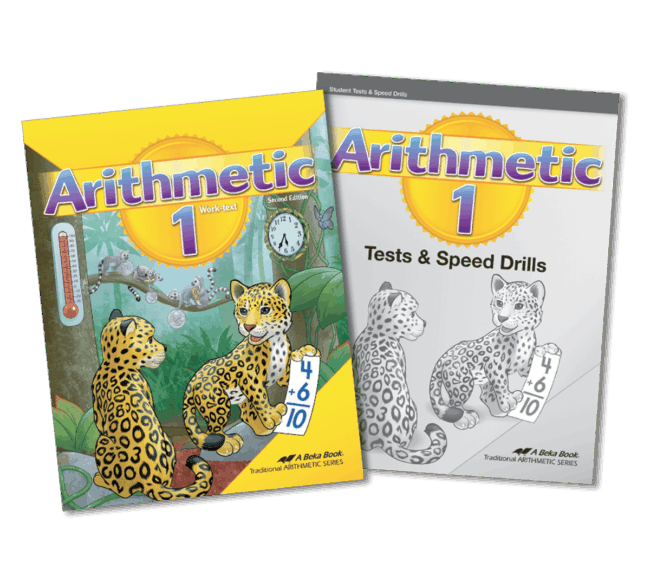 For 1st grade through 6th grade, arithmetic lessons are available as part of an Arithmetic, Science, History, and Bible video combination. 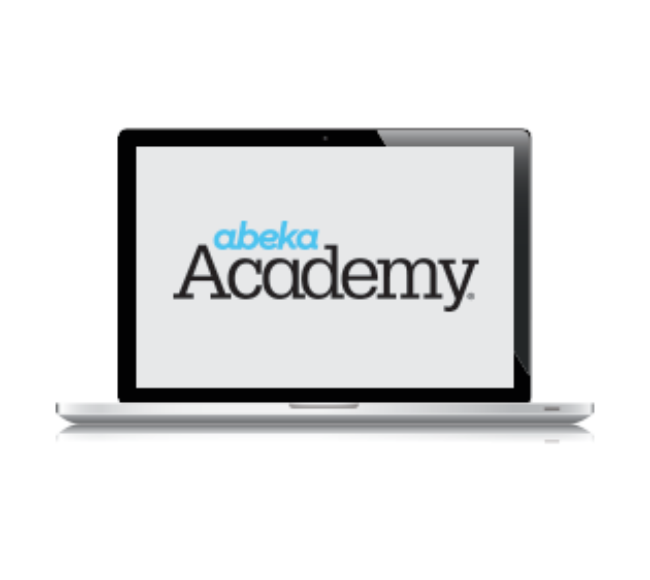 Like subject combination videos, our single subject videos feature Abeka Academy master teachers delivering lessons and interacting with students in a real classroom. Parents check their child’s work, evaluate assignments, and keep track of progress. 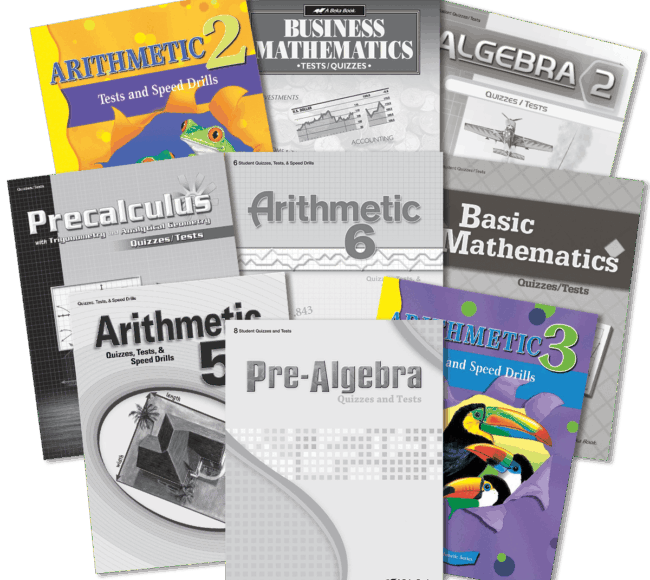 Math videos are available for middle school and high school math courses. Receiving instruction, drilling, and working through problems are just part of what it takes to learn arithmetic and math. Abeka provides tests and quizzes with corresponding answer keys to help parents evaluate their children’s progress.